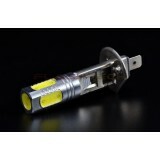 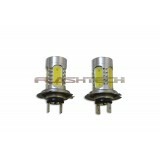 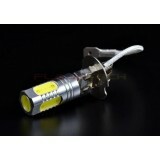 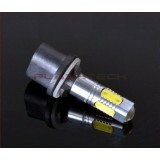 Flashtech Replacement Fog Light Bulbs are the most Advanced LED replacement Fog Light bulb on the market today. 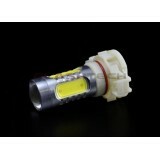 These replacement led bulbs are 100% plug and play and mount exactly the same way your factory Fog Light bulbs would mount! 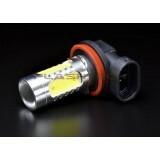 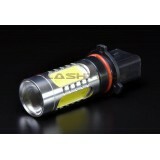 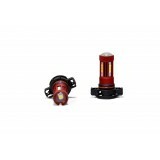 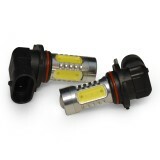 The supplied adapter plugs into the bulb and directly into your factory headlight socket! 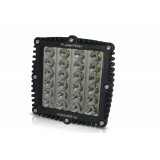 Flashtech 18W High Power 5202 LED Bulbs are the perfect upgrade for any vehicle using ..
Flashtech 7.5W High Power 9005 LED Bulbs are the perfect upgrade for any vehicle using 9005 sized..
Flashtech 7.5W High Power H10 / 9145 LED Bulbs are the perfect upgrade for any vehicle using H10 ..
Flashtech 7.5W High Power H11 , H8 , H9 LED Bulbs are the perfect upgrade for any vehicle using&n..
Flashtech 7.5W High Power H3 LED Bulbs are the perfect upgrade for any vehicle using H..
Flashtech 7.5W High Power 5202 LED Bulbs are the perfect upgrade for any vehicle using ..
Flashtech 7.5W High Power 880 LED Bulbs are the perfect upgrade for any vehicle using ..
Flashtech 7.5W High Power 9006 LED Bulbs are the perfect upgrade for any vehicle using 9006 sized..
Flashtech 7.5W High Power H1 LED Bulbs are the perfect upgrade for any vehicle using H..
Flashtech 7.5W High Power H7 LED Bulbs are the perfect upgrade for any vehicle using H..
Flashtech 7.5W High Power P13w LED Bulbs are the perfect upgrade for any vehicle using P13wsized ..